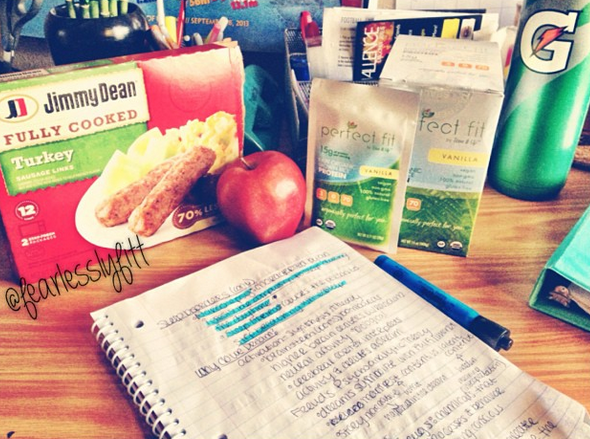 Time for Tri: Time Management During the School Year! 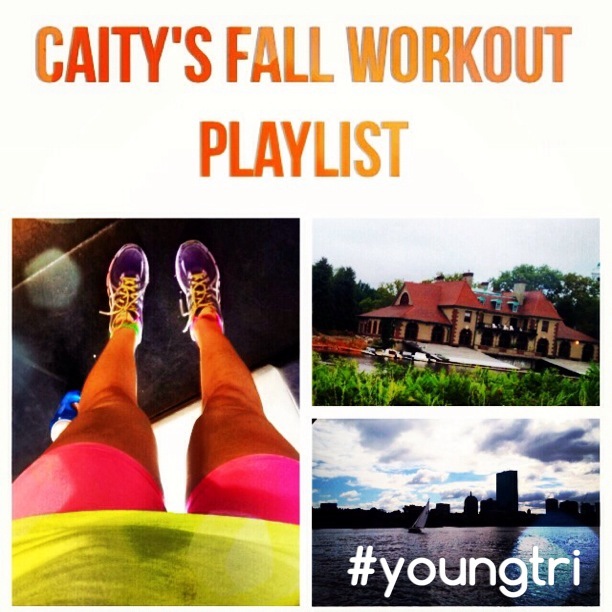 Below is a feature from YT Ambassador Brittany Abuhoff. Now that school has started, I have not been able to train as much as I would like. Long training sessions have turned into hours in front of textbooks and eyes staring hopelessly at a computer screen. With years of experience of having to deal with this, I have come up with a solution: time management. Time management is not something that you can learn, but it is something that involves a lot of experimenting- everyone’s different! My technique may not work for everyone and somebody else’s technique may not work for me. Here are some of my tips!! 1. Make a to-do list that ranks everything according to importance. 2. Make a schedule so that you can get everything in. This is not the time for procrastination!! 3. 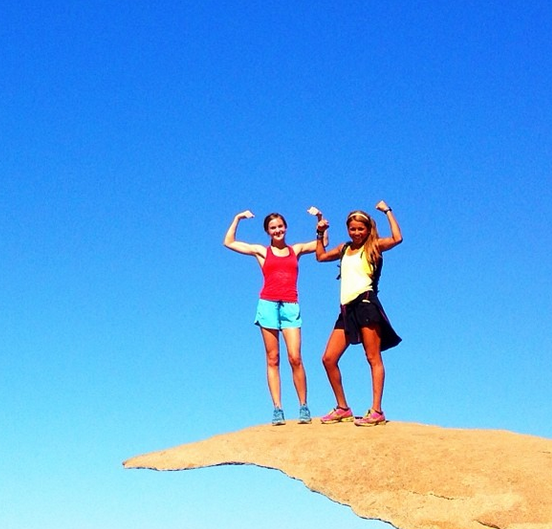 Instead of planning workouts that involve being out for hours on end, try short high intensity workouts. It’s the off-season, which is the perfect time to try something new! I have been doing a lot of spinning classes, sprint-based indoor swims, and kettle bell sessions. 4. Make sure you don’t stress yourself out!! There should always be time where you just RELAX! Also, make sure you get enough sleep. 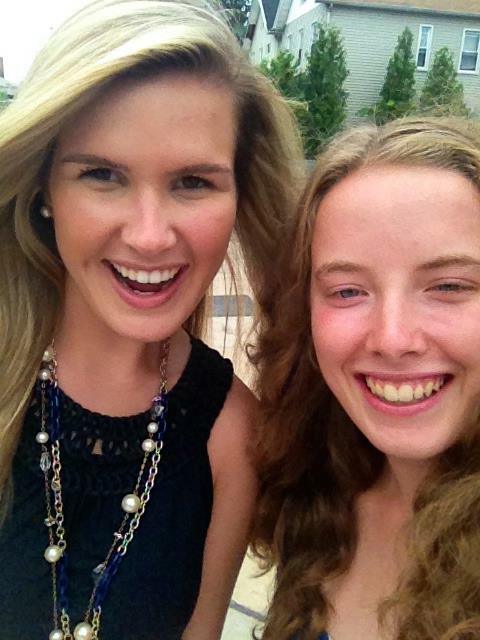 YT Ambassador Brittany and President/Founder Caity this summer! 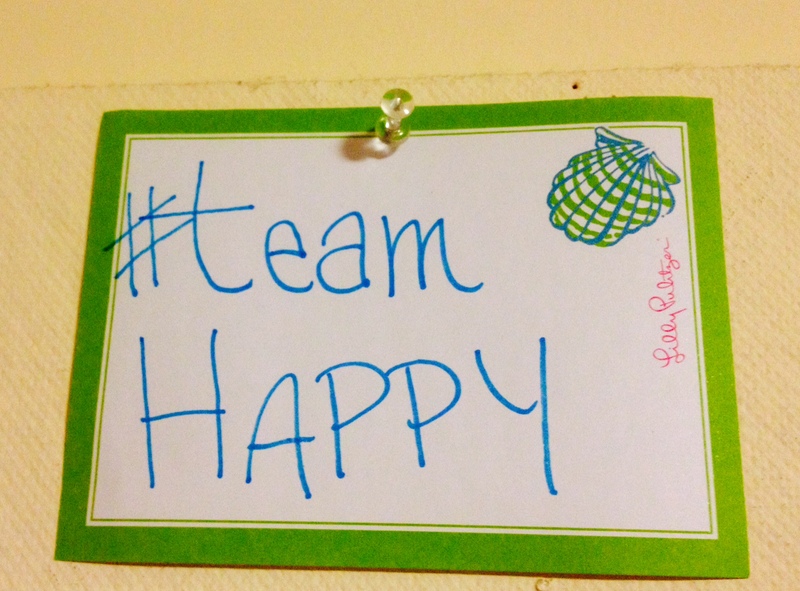 IMLP: 3 Months Ago Already! 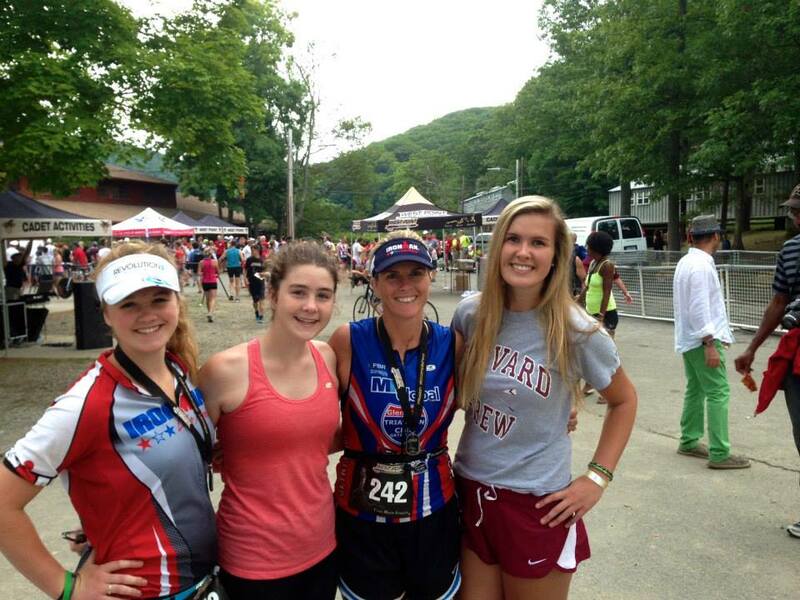 Can’t believe that Ironman Lake Placid was exactly three months ago today. I’m already looking forward to round two next year! 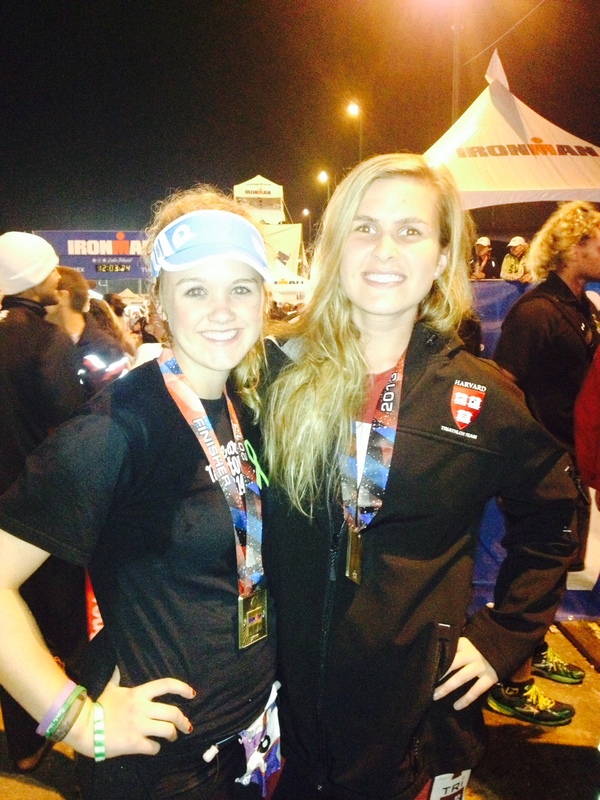 The race was DEFINITELY one of the most difficult things I’ve ever done… but it was also a really rewarding experience. Racing alongside my dad and with my two uncles and cousin made the day so much more enjoyable. 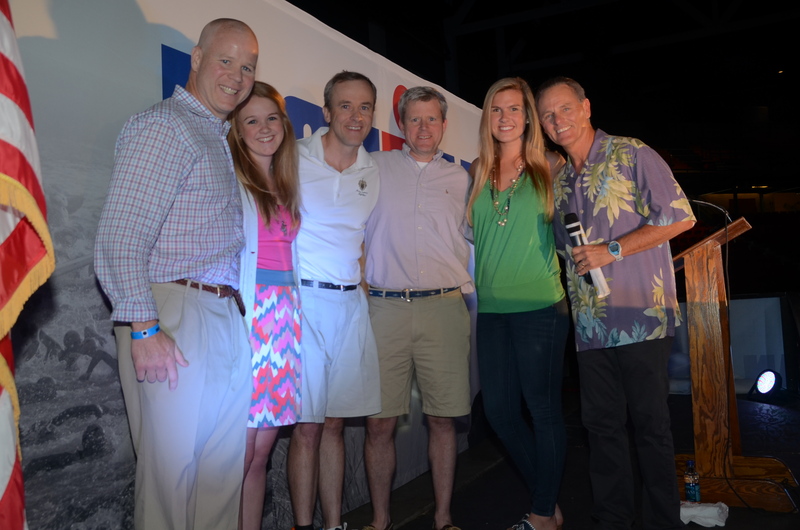 If you’re thinking about signing up for an Ironman, you can check out the full list of events here. 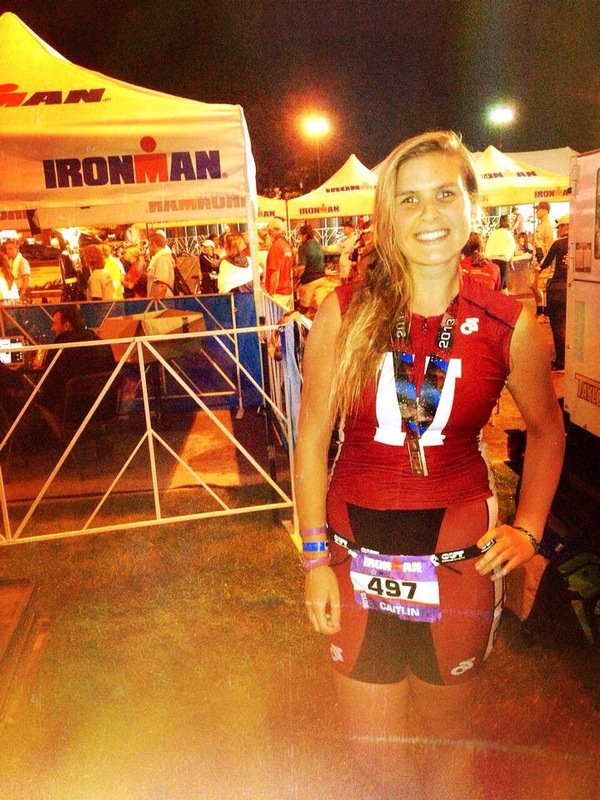 For my full race report on my Ironman at 18, click here. 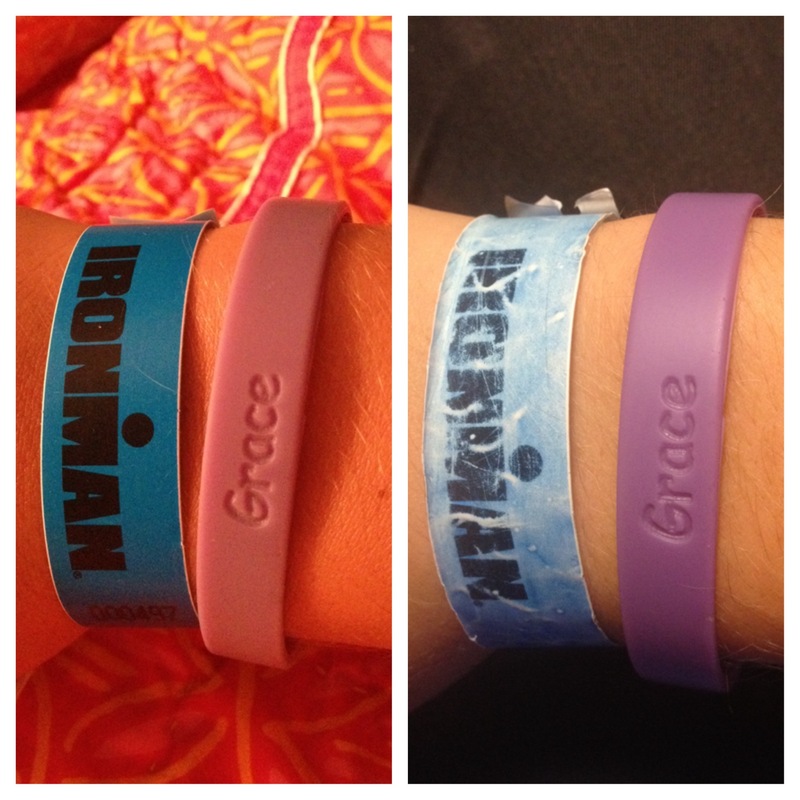 My two bracelets that I’ve left on since race day – three months can do a lot of wear and tear! Beggs with Mike Reilly at the Athlete Dinner! Have you done an Ironman? If not, do you plan on doing one someday? 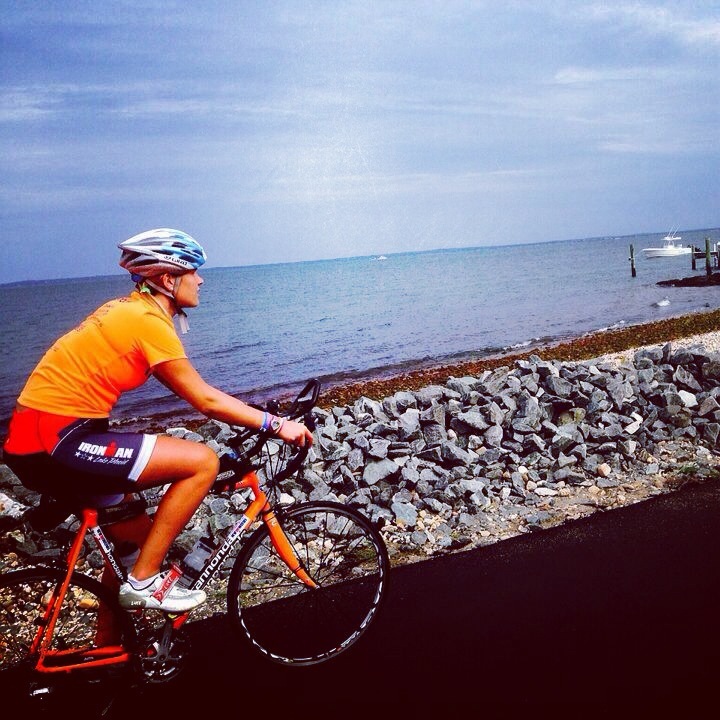 Biking in Martha’s Vineyard this summer! Anyone else having a case of the “missing summer” blues lately? At the Truebar tent in Lake Placid! 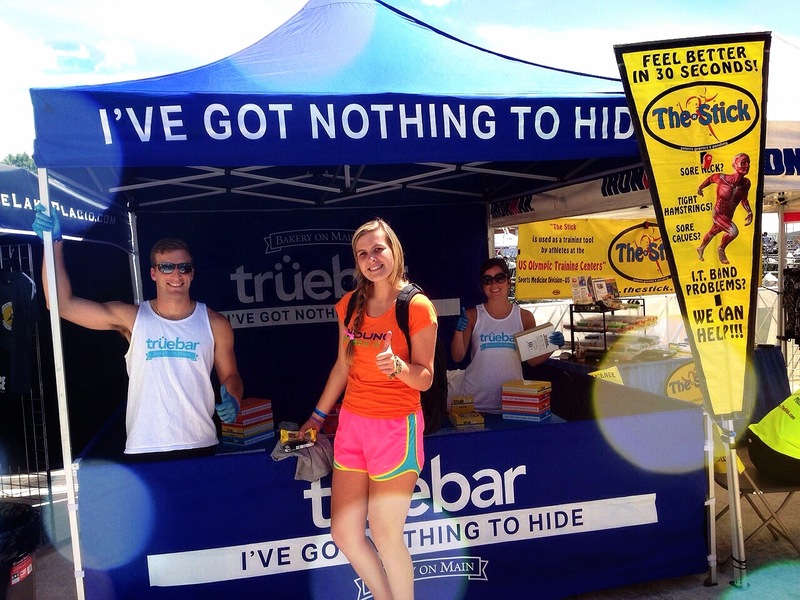 This summer when I was in Lake Placid for Ironman, I stumbled across the Truebar booth. Excited to find a booth featuring dairy and gluten free bar — I was pleasantly surprised by the taste and unique flavors. 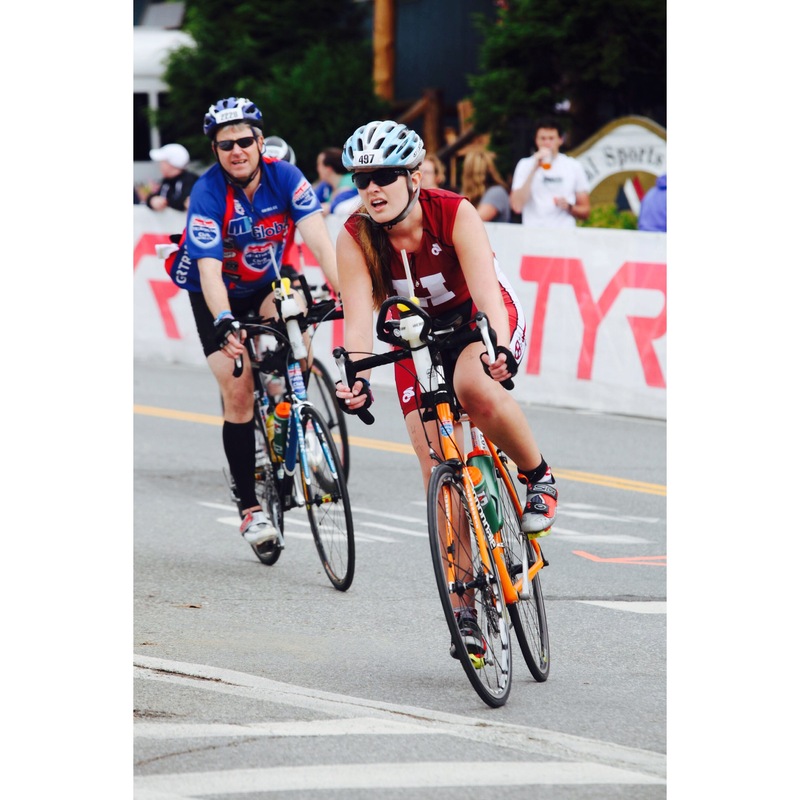 Originally founded as a “unique snack bar for health-conscious consumers”, Truebar is now especially popular amongst endurance athletes! It’s especially difficult for me to find yummy, low-cal snacks due to my gluten and dairy intolerances, so I was thrilled when I discovered these bars. (And, of course, being the neon, bright color lover that I am loved the colors of the bars :)). 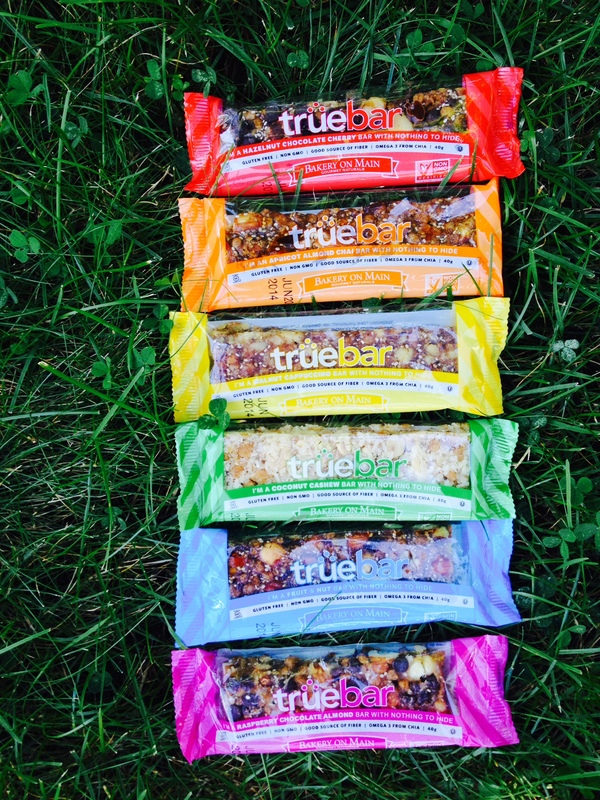 The six flavors of Truebars above are Hazelnut chocolate cherry, apricot almond chai, walnut cappuccino, coconut cashew, fruit & nut, and raspberry chocolate almond. The bars are about 170-190 calories each. If you want to try Truebars, go here. 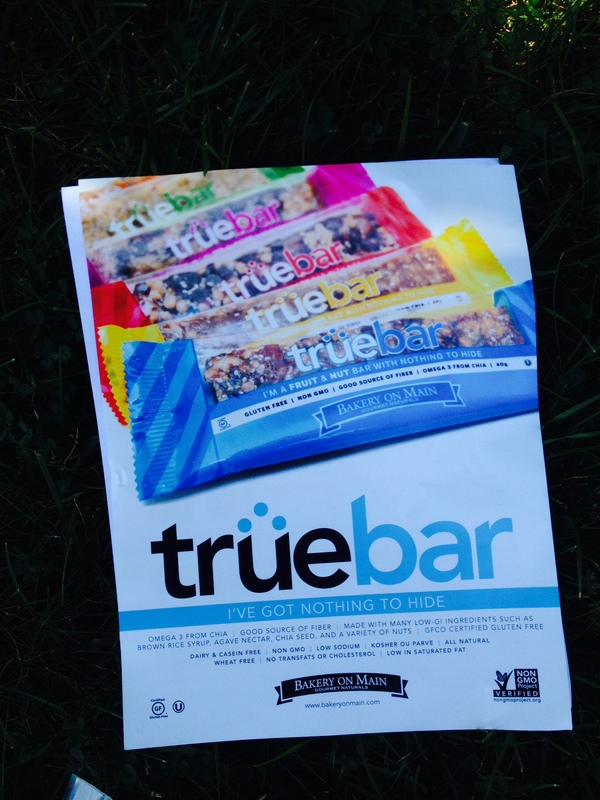 My favorite flavor truebar – coconut cashew! 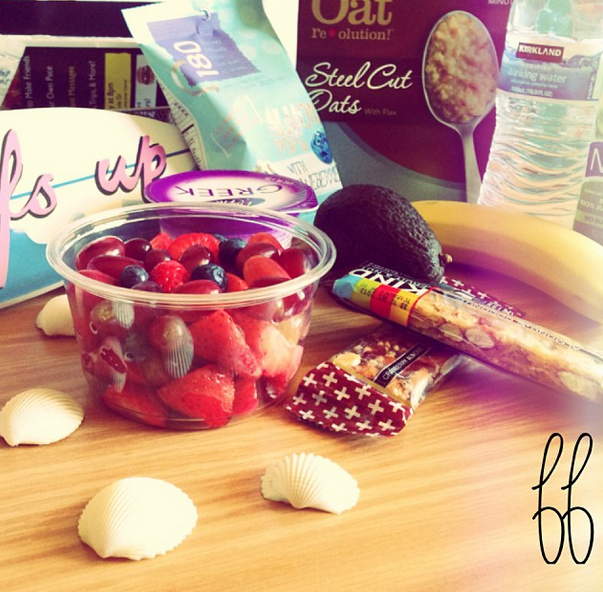 5 ways you know that it’s not summer anymore. Open water swims and long beach days are a thing of the past and have been replaced with indoor lap sessions and the whole “trying to convince yourself to get out of bed and venture into the cold” ordeal each morning. You. Have. No. More. Tris. This. Year. Planning next year’s calendar already? 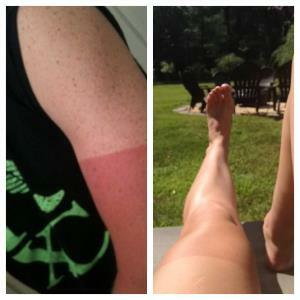 Your hard-earned training tan lines have been replaced by paleness. All. Over. You’ve brushed the dust off off your cycleops or other indoor trainer and have began to realize that you can no longer ride in the morning without being FREEZING. Brr. Out with the nike running shorts and tank tops and in with the leggings and long sleeves! 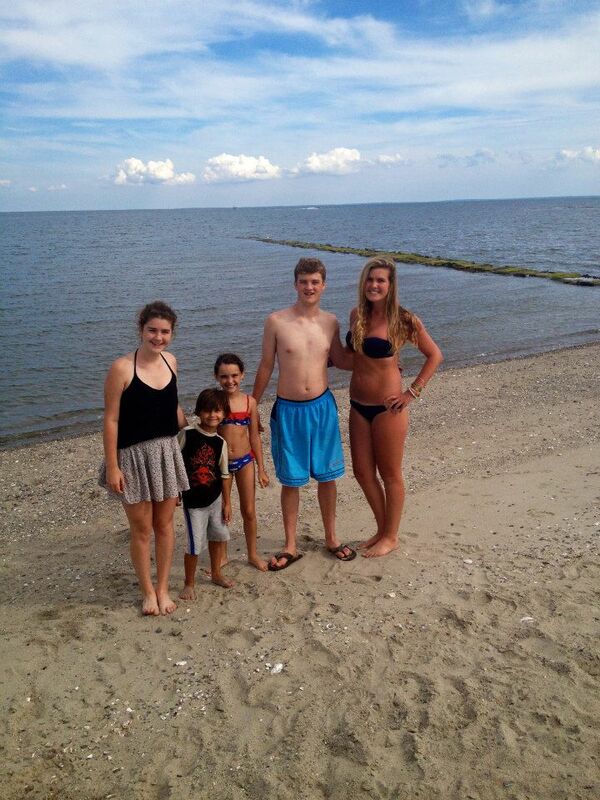 Missing open water swims & beach days! 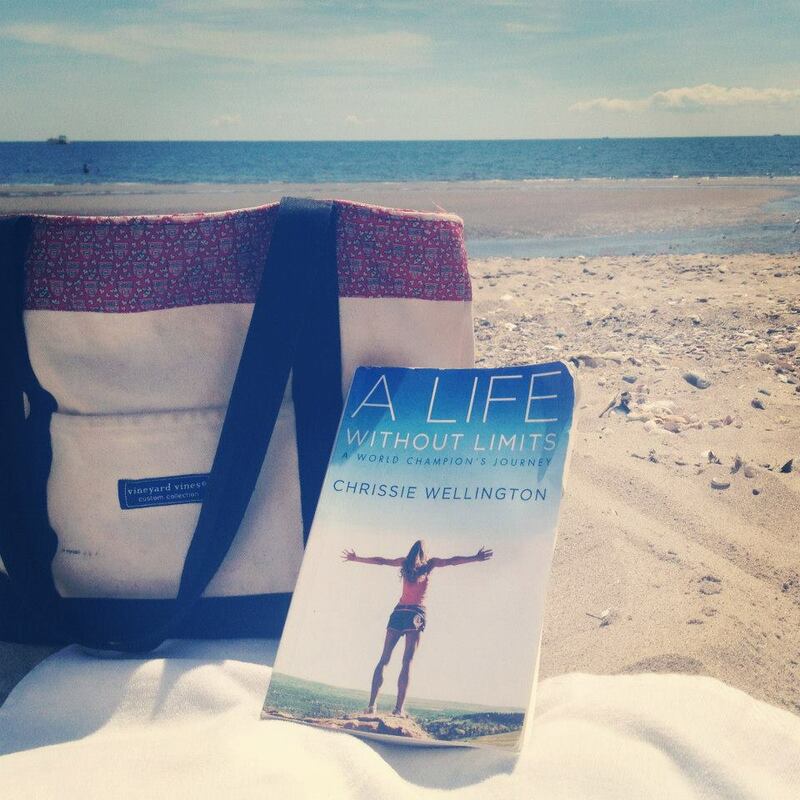 Missing the days of reading by the beach! 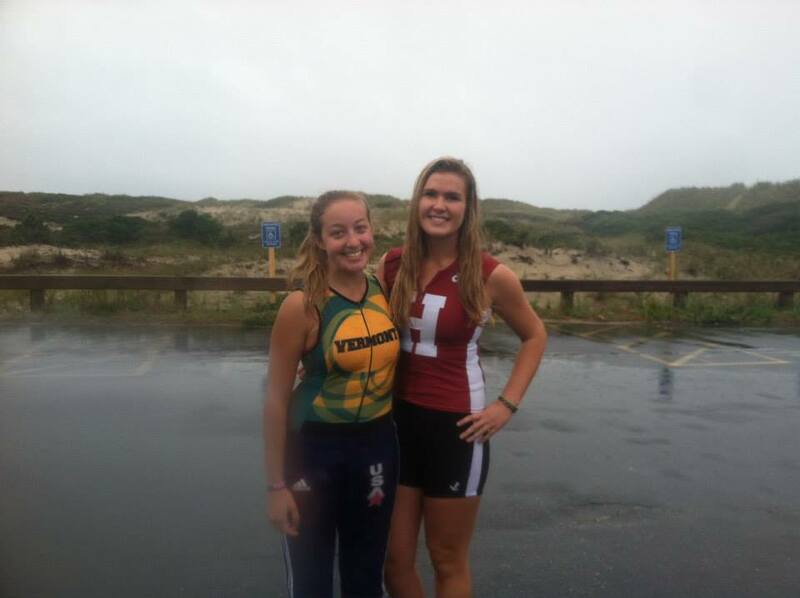 Nothing better than summer races! 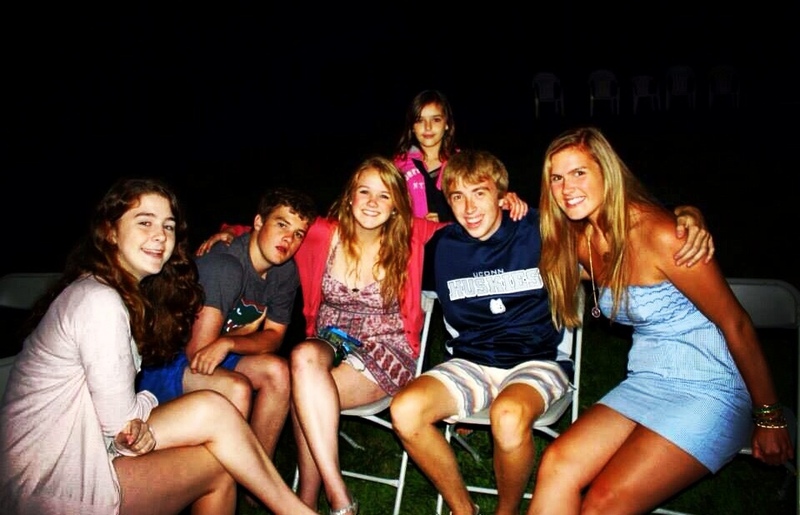 Spending time with family is one of my favorite parts of summer! 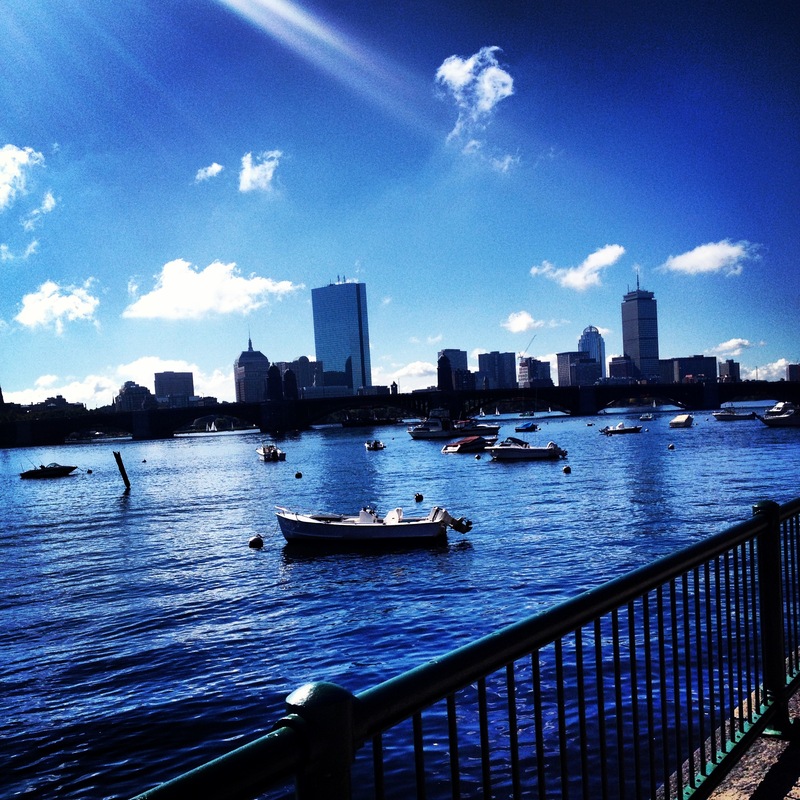 What were your favorite parts of summer that you’re missing in the fall? What do you like about the fall training season?